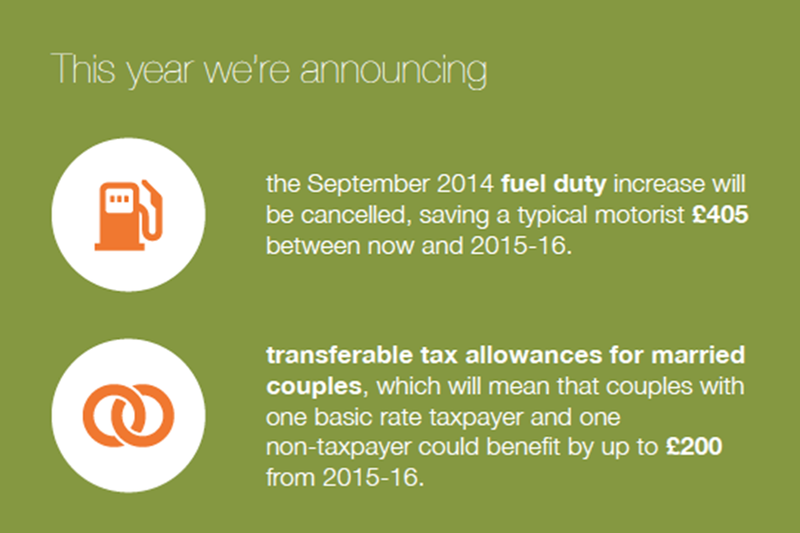 Further measures announced to help hard-working people as Chancellor delivers Autumn Statement to Parliament. Chancellor George Osborne has delivered his Autumn Statement to Parliament, setting out how the government will continue to secure the public finances, support families with their costs, help businesses to grow and equip young people with the skills they need to succeed. 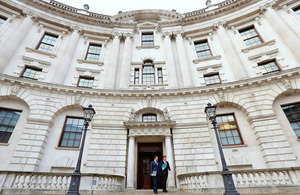 The Autumn Statement reinforces the government’s commitment to the long-term economic plan set out in 2010. The economy is now growing faster than predicted. 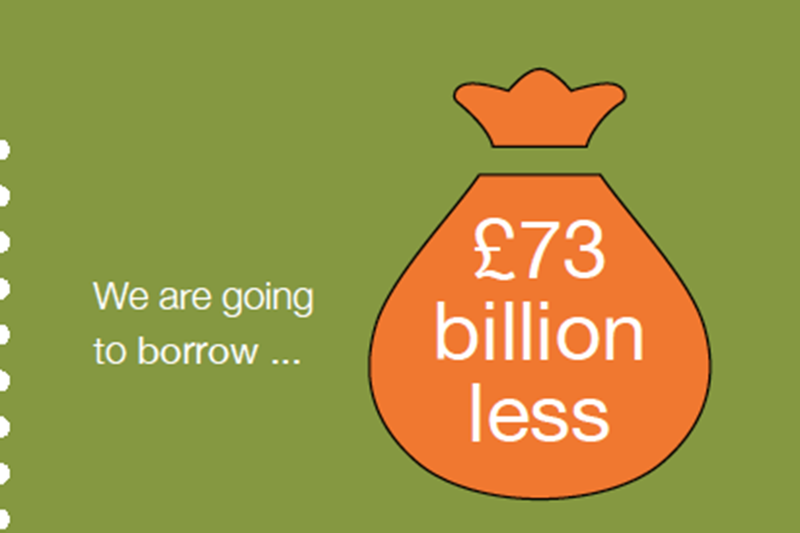 As a result, borrowing will be lower. By setting out a Autumn Statement that focuses on the continuing need to reduce spending, the government is reinforcing its commitment to tackling the deficit and help get the public finances back in to balance. With the deficit and debt still at unsustainable levels, deviating from that plan now would be the biggest risk to recovery. The government’s plan to build a stronger economy is underpinned by its commitment to deliver a fairer society. 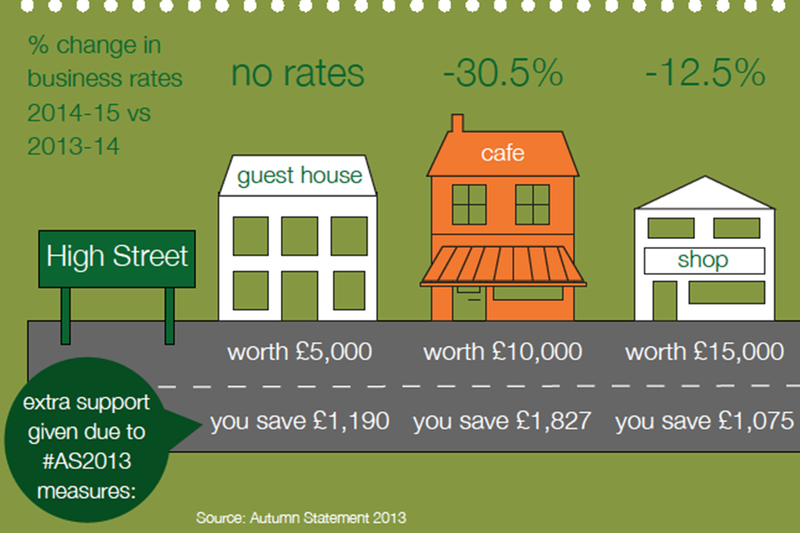 The Autumn Statement will help to provide a benefit system that is fair to those who need it and those who pay for it, and clamps down further on tax evasion, avoidance and aggressive tax planning.